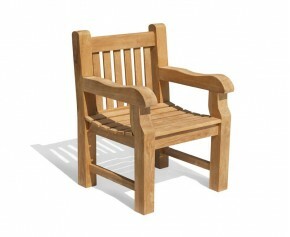 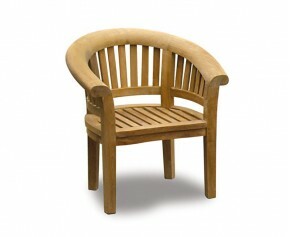 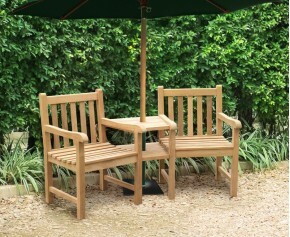 This teak garden stackable chair provides a clever option of incorporating extra seating without taking up too much room. 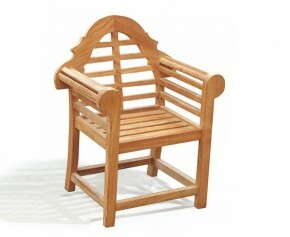 Expertly constructed with sustainably sourced, A-grade teak, this Monaco teak outdoor stackable chair has been built to last and can remain outdoors throughout the year with minimal maintenance; guaranteeing years of trouble free pleasure. Cleverly combining the benefits of practicality and style, this Monaco teak outdoor stackable chair is ideal in any outdoor setting and provides an attractive focal point when teamed up as part of a garden dining set. 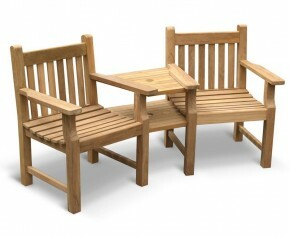 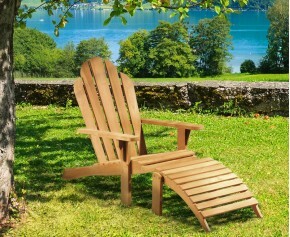 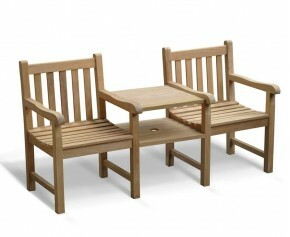 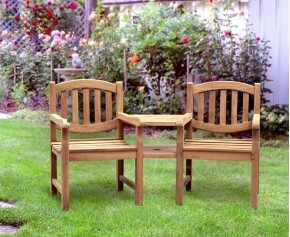 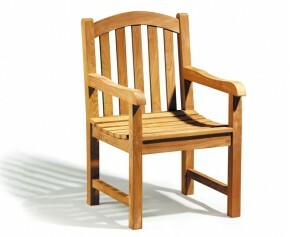 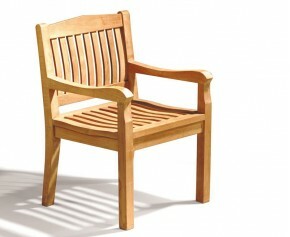 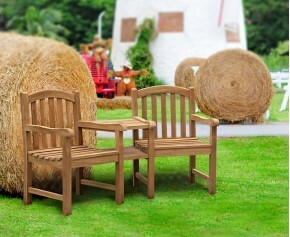 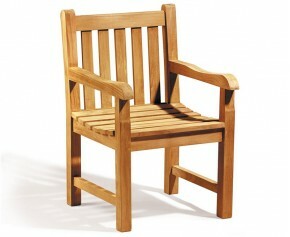 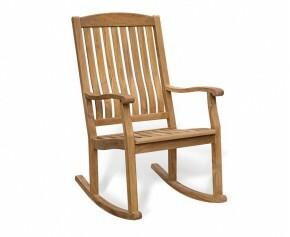 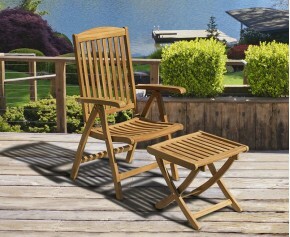 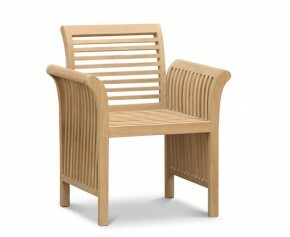 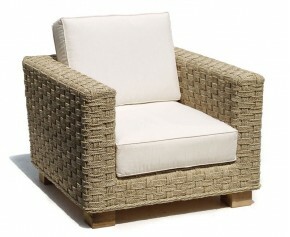 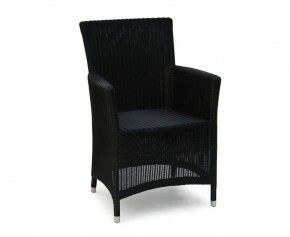 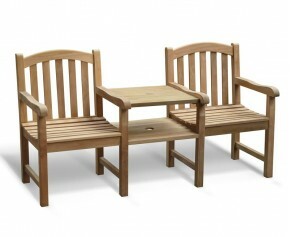 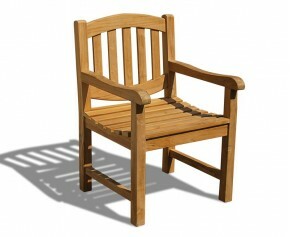 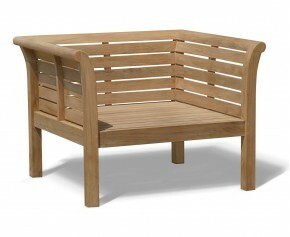 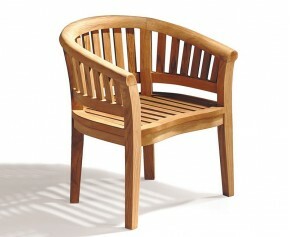 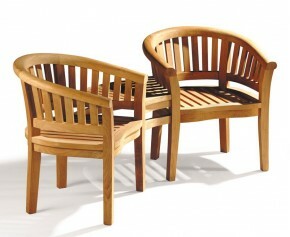 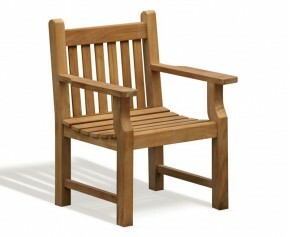 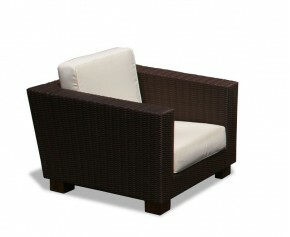 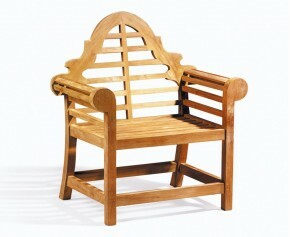 This Monaco teak outdoor stackable chair will be delivered fully assembled for your immediate enjoyment. 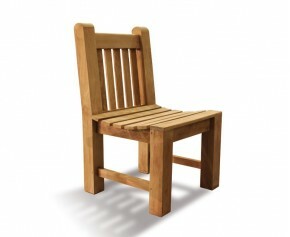 View our full range of Stackable Chairs.